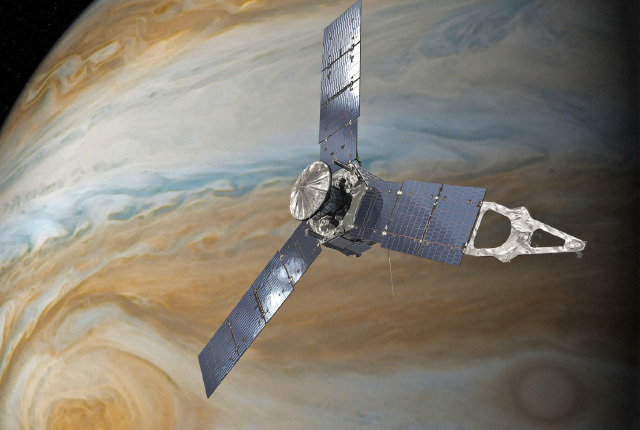 NASA has extended the duration of its Juno space probe mission until 2021. The probe was set to finish its mission this year, but the space agency announced it will continue funding the mission for three more years. NASA originally meant for the probe to be placed in a 14-day orbit around Jupiter, but it encountered problems and was placed in a 53-day orbit instead. This longer orbit means the Juno probe requires more time to collect the amount of data NASA aimed to acquire and process. “These updated plans for Juno will allow it to complete its primary science goals,” said Juno principal investigator Scott Bolton.